DONGHAE, South Korea -- Thirteen sailors aboard a South Korean fishing boat were rescued after it collided with a Japanese fishing boat in waters off the easternmost islets of Dokdo on Thursday, officials said. The collision happened at around 9:38 a.m. about 330 kilometers northeast of Dokdo, causing the 48-ton South Korean ship to sink, the Coast Guard said. WASHINGTON/SEOUL -- Three South Korean companies have agreed to pay a total of US$236 million in criminal fines and civil damages for their involvement in a bid-rigging scheme in supplying fuel to U.S. military bases in the country, the U.S. government announced Wednesday. 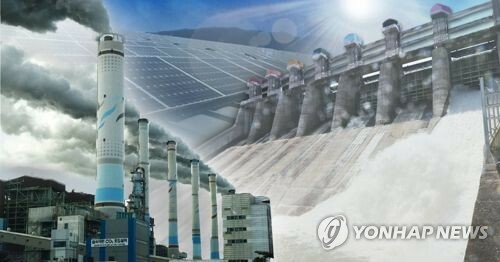 South Korean petroleum and refinery companies -- including SK Energy Co. Ltd., GS Caltex Corporation and Hanjin Transportation Co. Ltd. -- are accused of involvement in a "conspiracy to suppress and eliminate competition" during the bidding process for the fuel contracts, the U.S. Department of Justice said in a press release. SINGAPORE -- President Moon Jae-in told U.S. Vice President Mike Pence on Thursday that relations between the United States and North Korea and between the two Koreas should move forward in tandem. Moon and Pence met in Singapore on the sidelines of annual regional summits. 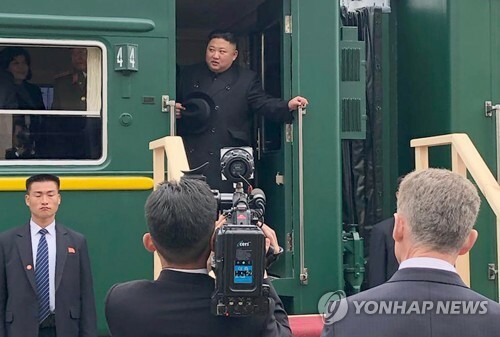 The meeting came as North Korea's denuclearization process has made little headway in recent weeks, with the planned high-level talks between the U.S. and the North having been called off at the last minute last week. SEOUL -- The move to suspend Samsung BioLogics Co. trading could raise volatility for related firms, but chances are slim that the biopharmaceutical giant will be ejected from the stock market, experts here said Thursday. WASHINGTON -- Korean-American Democrat Andy Kim has been elected to the U.S. House of Representatives, local media reported Wednesday, becoming the first Korean to serve in Congress in 20 years. Kim, 36, won a seat in the 3rd congressional district in New Jersey with 49.9 percent of the vote, beating incumbent Republican Rep. Tom MacArthur, who garnered 48.8 percent. 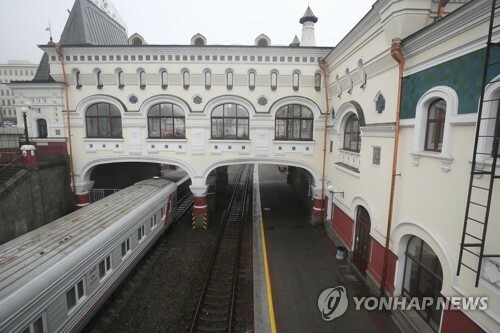 SEOUL -- Hyundai Group Chairwoman Hyun Jeong-eun will visit North Korea next week to celebrate the 20th anniversary of its long-suspended tourism program to a scenic North Korean mountain, a government official said Thursday. 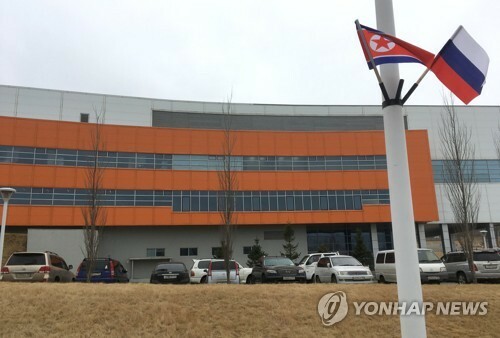 More than 100 South Koreans, including Hyundai executives, lawmakers, former officials and journalists, will visit Mount Kumgang on the North's east coast for two days from Sunday, according to the unification ministry official. 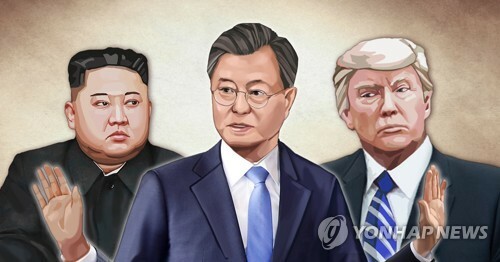 SEOUL -- President Moon Jae-in's approval rating fell, for the seventh consecutive week, to 53.8 percent this week, a survey showed Thursday, as concerns about the economy grew and North Korea's denuclearization process stalled. The figure represented a 1.6 percentage point drop from a week earlier. The Realmeter survey of 1,503 people conducted from Monday through Wednesday has a margin of error of plus or minus 2.5 percentage points. WASHINGTON -- South Korea's ambassador to the United States said Wednesday that he expects the U.S. and North Korea to soon reschedule last week's canceled high-level talks. 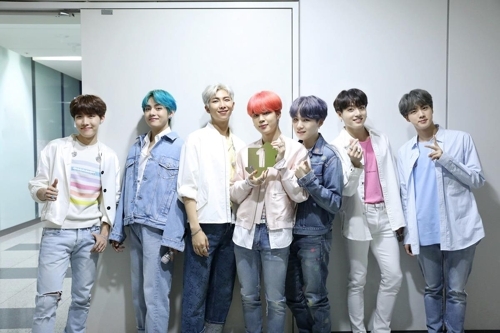 SEOUL -- Renowned Korean boy band BTS has successfully finished its two concerts in Tokyo, drawing a total of 100,000 fans, the group's management agency said Thursday.